For Amina, a middle-aged Afghan woman from Mazar-e-Sharif, married with three children, joining the Zardozi program was life-altering event. What started as an inquisitive approach in 2010 has led Amina to better life of self-reliance. “I’ve received more than business training from Zardozi. I’ve learned about record keeping, marketing, quality assurance, and not to mention the financial support that I needed to fulfil my dreams,” she shares. Amina has received loan from Zardozi on three occasions, each one more successful that before. The first loan was seed capital of 12,000 Afghanis to help her set up her tailoring shop. “Thereafter, I started to receive more orders for my tailoring services. One such order came from a hospital. They wanted me to sew uniforms for their staff,” she narrates. She borrowed 33,000 Afghanis from Zardozi to deliver this order. “And after repayments, I made close 20,000 Afghanis in profit,” she adds with pride. Encouraged by this success, Amina decided to expand into perfume sales. She borrowed another 41,000 Afghanis from Zardozi and set up a shop in the local bazar of Kart-e-Wahdat—the place where she hails from. “My oldest son who is 18 years is the salesperson at the shop, while I manage the finance, marketing and accounting for it,” she informs. Amina also established the Sahar workshop in November this year. 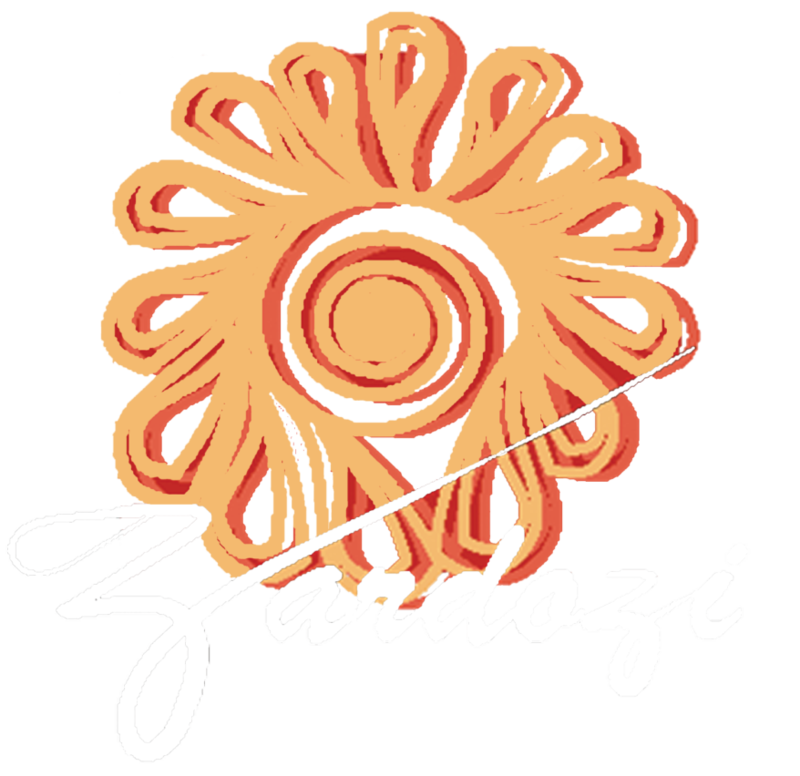 She has six producers in her training, four of whom are clients of Zardozi. “First, I trained all my producers for ten days. We then took an order to complete 300 pieces of coats for the month of November, which we did so successfully,” she says. Amina earned 60 Afghanis on every coat and paid half of that the workers. “I made an income of 18,00 Afghanis on this order and my profit was 8000 Afghanis,” she adds with a proud smile.